Audiofanzine TV caught a demo of the upcoming Akai SynthStation25, a keyboard controller which uses the Akai SynthStation Studio application for iPhone as it`s sound source. Expected to ship in late April or early May 2010. It would be very cool to see other iPhone synth developers adopt support for this! 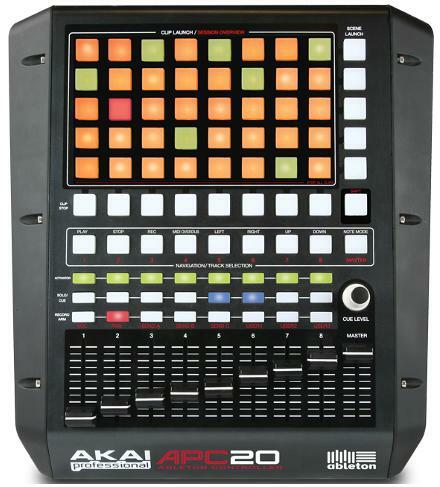 Akai Pro demonstrates the features of the APC20 controller. 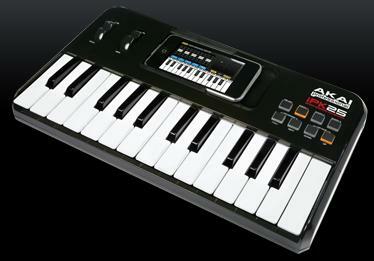 The iPK25 transforms iPhone or iPod touch into a portable music production studio for mobile music creation. This MIDI keyboard controller gives your handheld device a two-octave set of piano keys and professional audio outputs, and it works with the Akai Professional SynthStation Studio app.